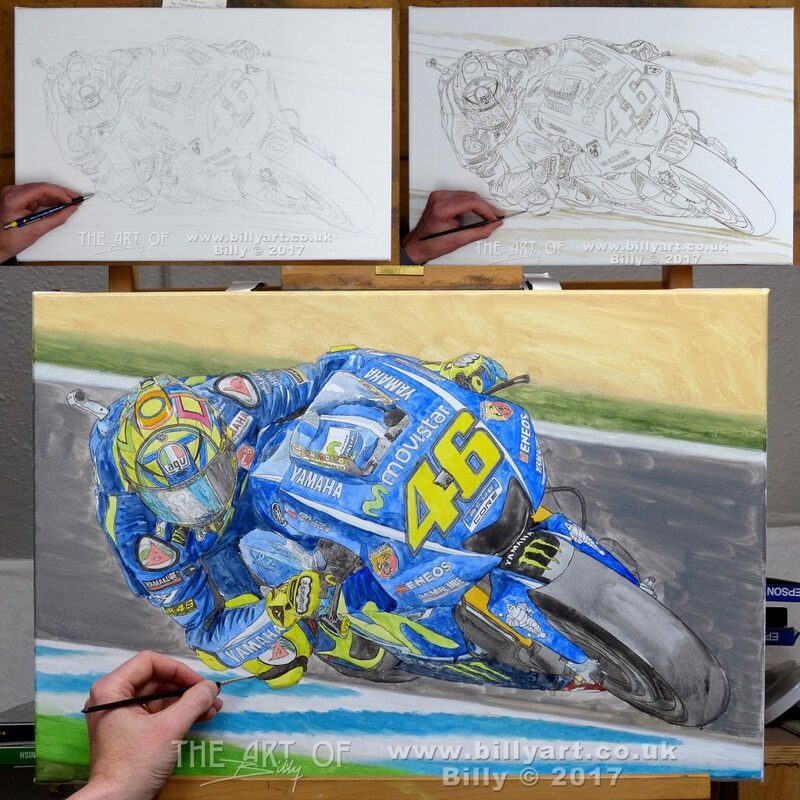 I was commissioned by MotoGP rider Eugene Laverty to produce a piece of cartoon art (he has the original) to be used on his personal merchandise for his 2015 season on the open class Honda race bike. 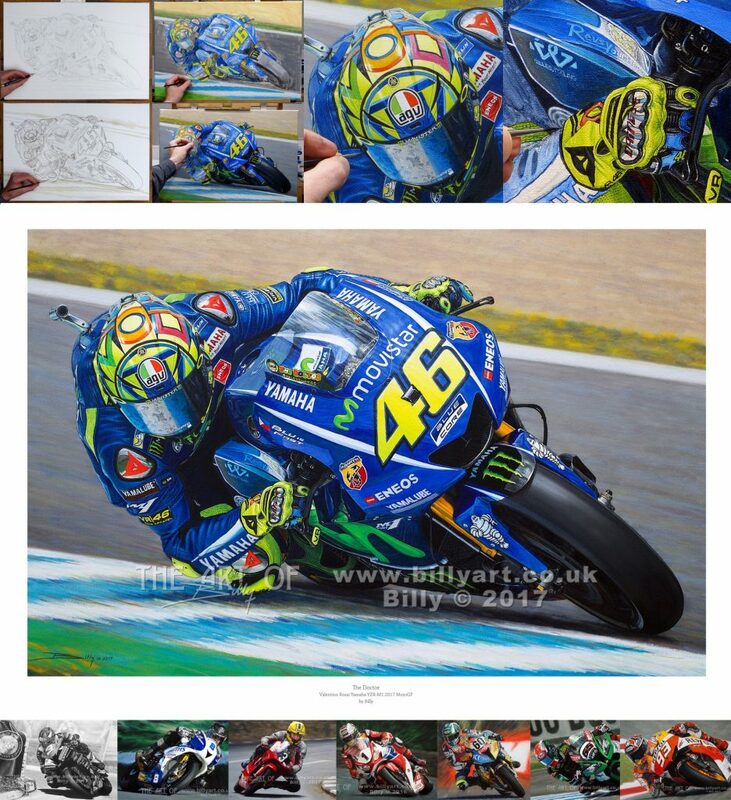 The cartoon art of Eugene on the bike is available as a limited edition giclée fine art print of only 20 copies too. 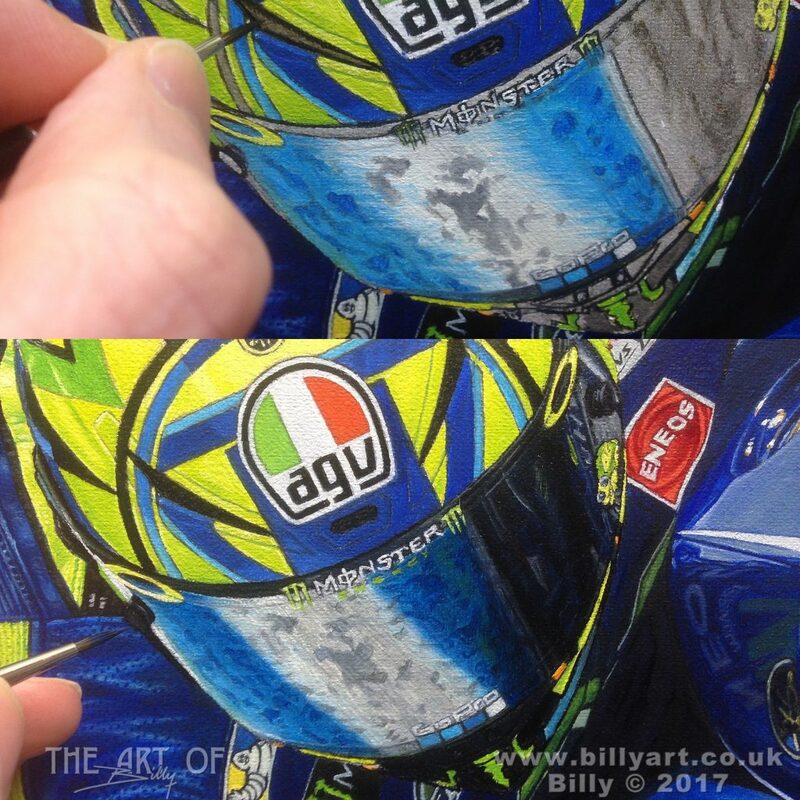 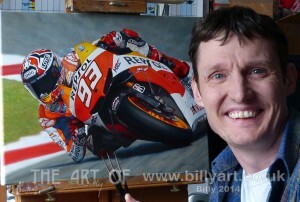 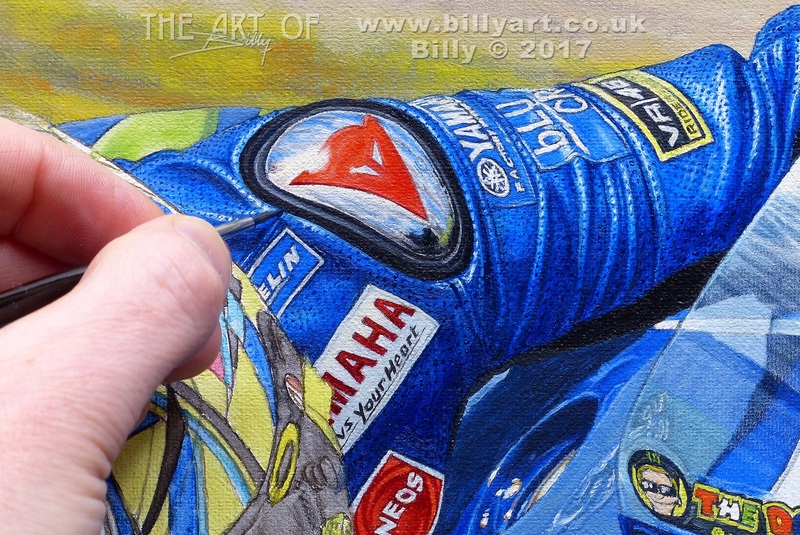 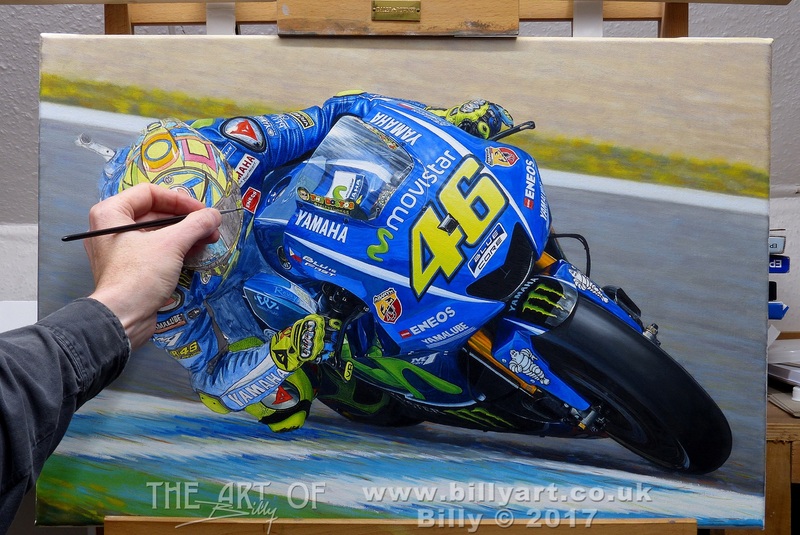 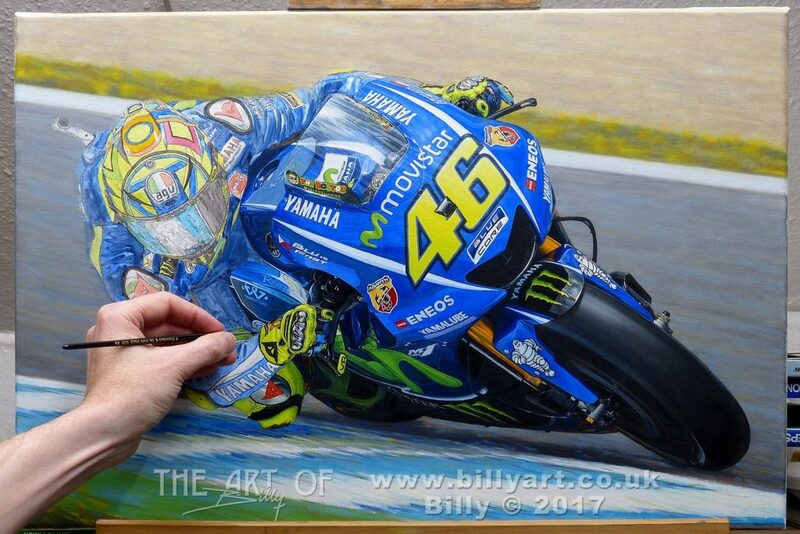 This entry was posted in Motorcycles, The Art of Billy Blog and tagged Art, Cartoon, MotoGP on 09/07/2015 by billy.